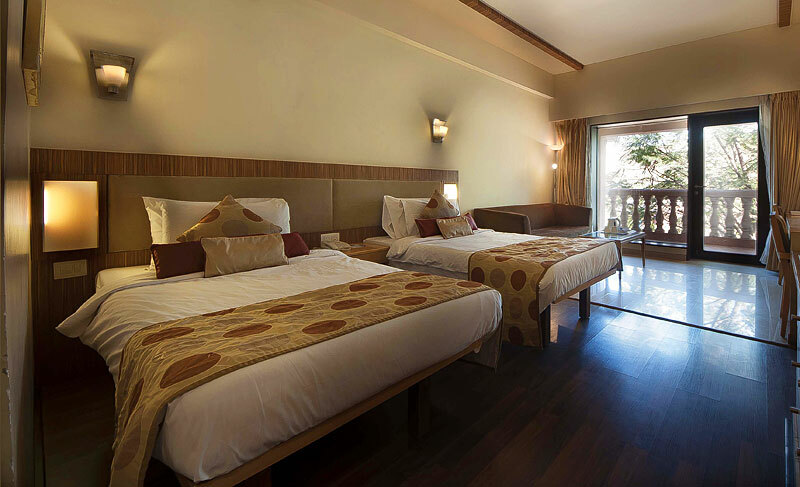 Lagoona Resort at Lonavala is one of the eco friendly resorts in Lonavala near Khandala between Pune and Mumbai. 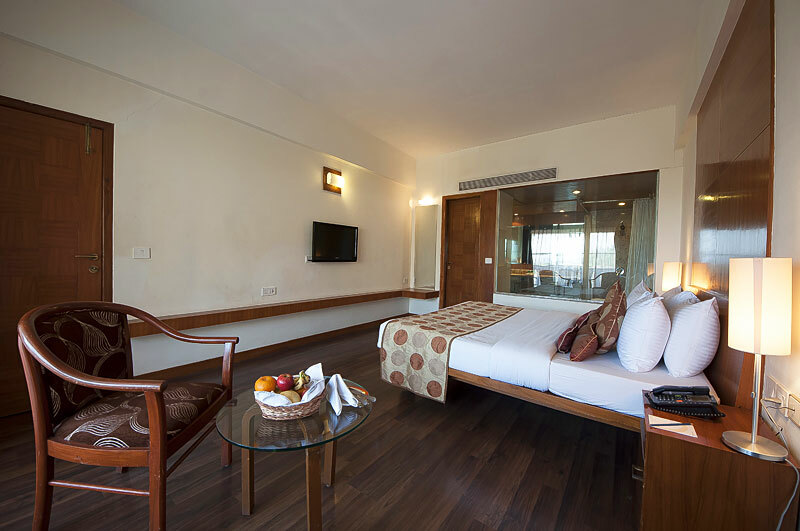 The resort makes the best attempt to satisfy its guests by providing all the service and amenities without causing any harm to the environment. 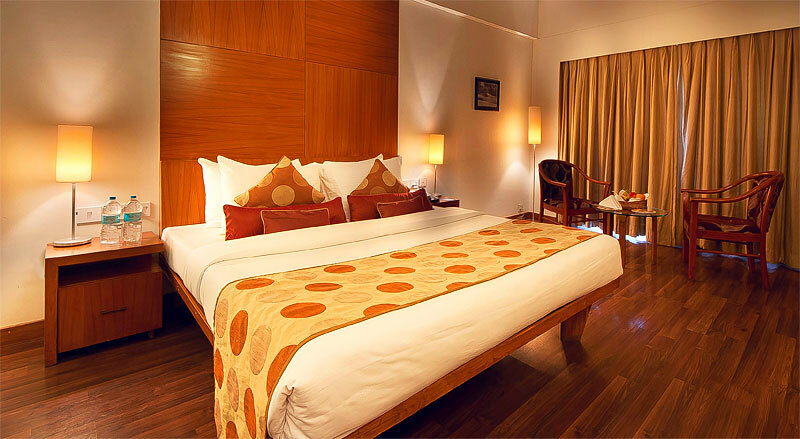 The resort provides perfect solitude though it remains well connected with the city. 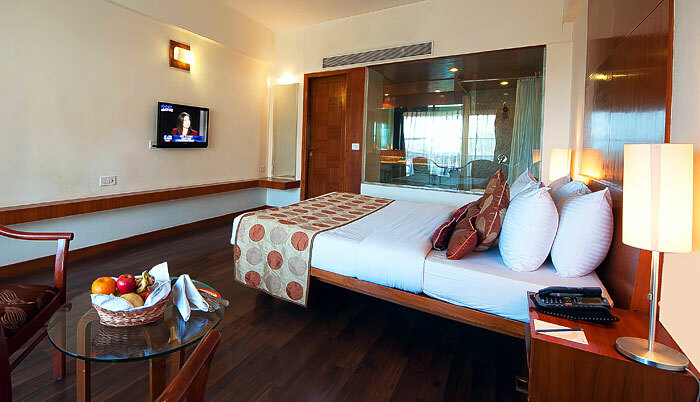 The rooms, restaurant and the prompt service make the guests feel pampered. 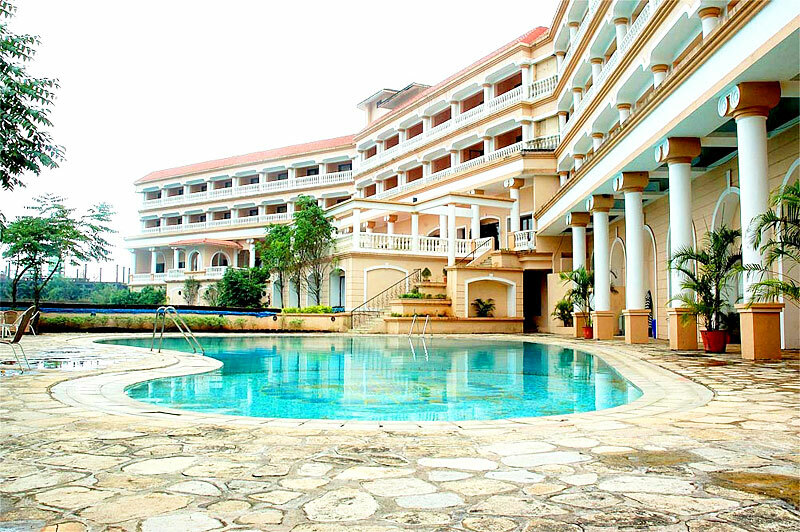 The Lagoona Resort has an outdoor swimming pool which also has a baby pool attached to it. 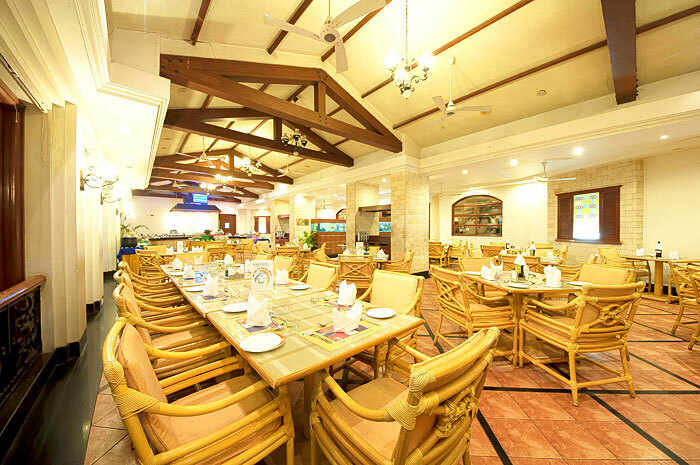 The Patio is the multi-cuisine restaurant which prepares delicious dishes from Indian, Asian and Continental cuisines. It can accommodate 70 people at a time. 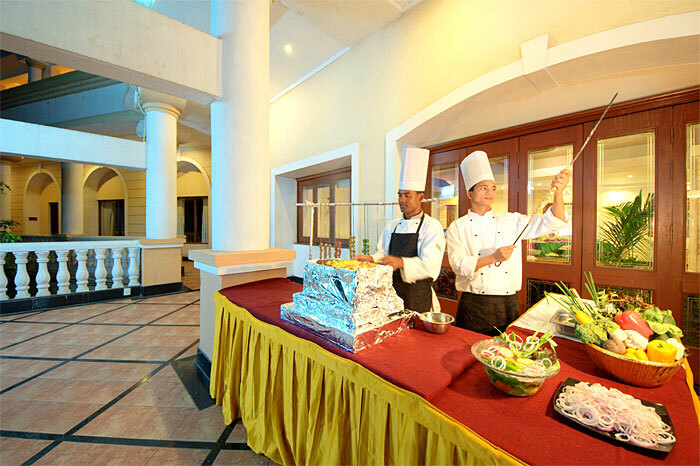 It remains open throughout the day with relishing buffets at breakfast, lunch and dinner. The dining space looks beyond the lagoon region which adds to the appetite. 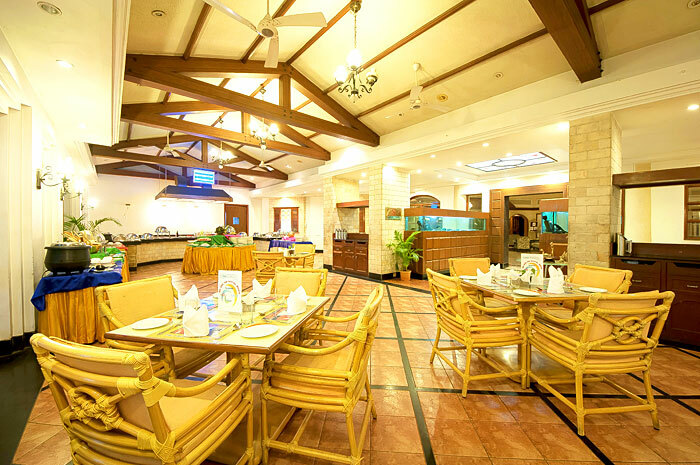 Some more restaurants will be opening within the premises of the resort. 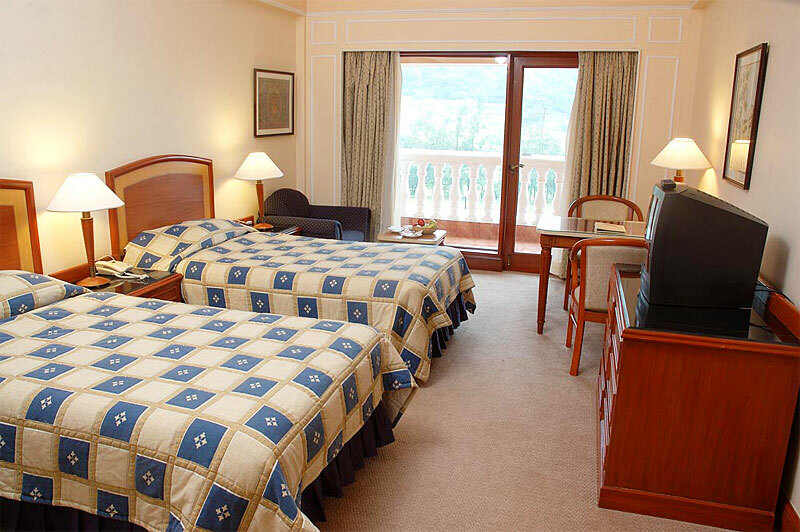 The banqueting facility is well equipped at the resort. 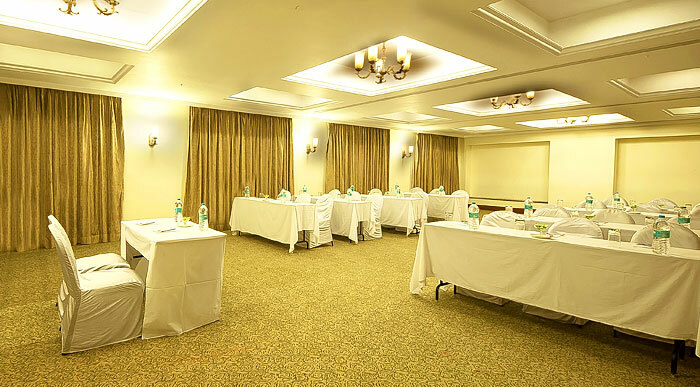 The area is quite spacious and large for conducting conferences, wedding and parties. 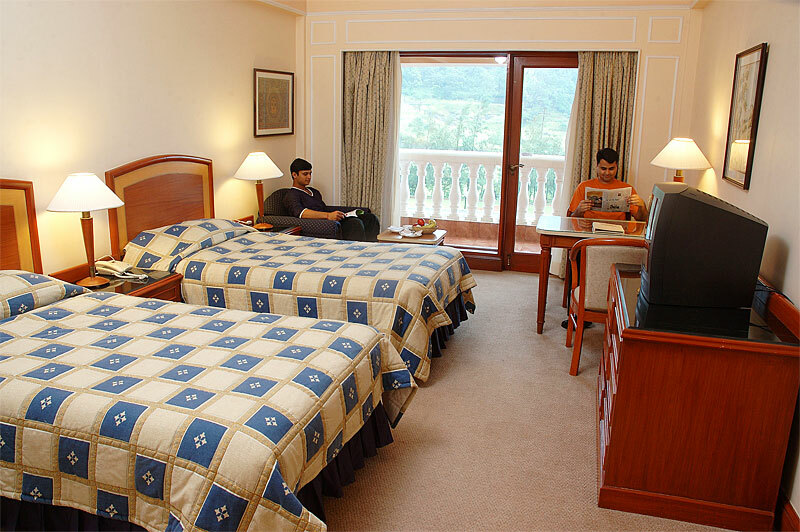 The service and amenities can even pose a challenge to other resorts at Lonavala. 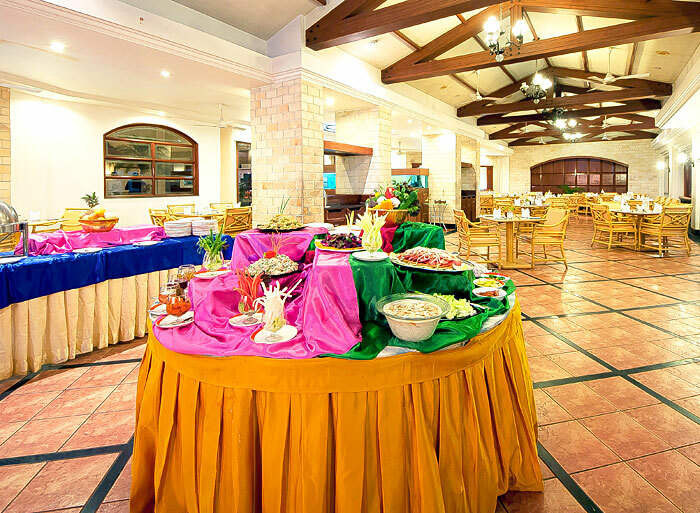 The banquets are Pearl with 400sqft area, Coral with 1100sqft area and Oyster with 3000sqft area. 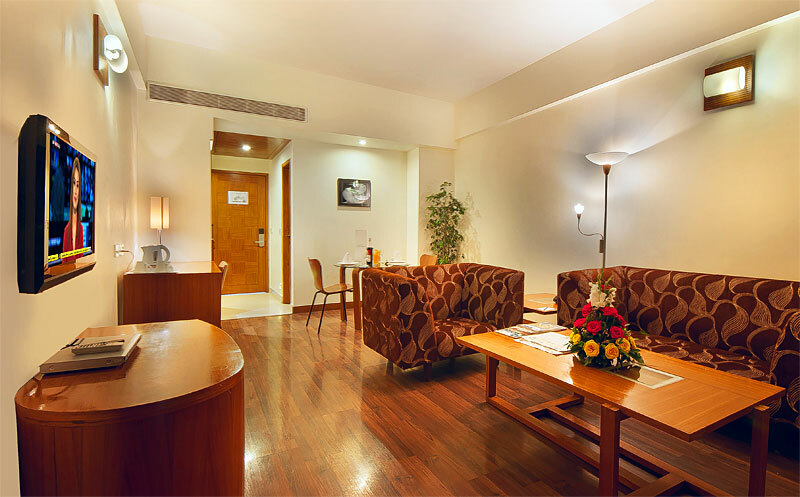 The various sitting arrangements are U- shape, Boardroom, Classroom, Theater, Reception and Formal. 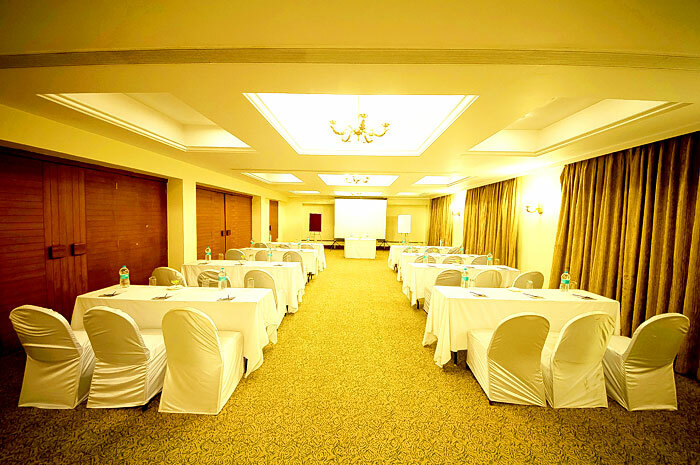 Conferencing can be arranged at Pearl and Coral in Auditorium Style, Classroom, U-shape, Formal Banquet, Reception and Buffet with seating. 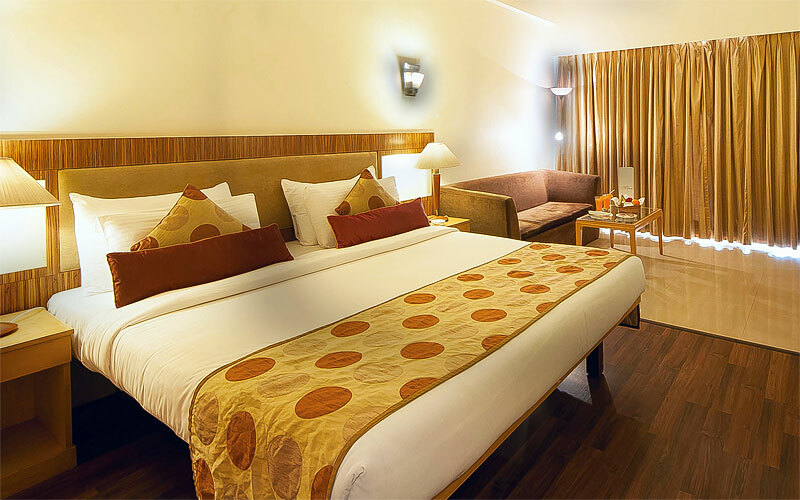 The capacity varies according to the arrangement. An artificially created Lagoon Fishing, Boating etc.